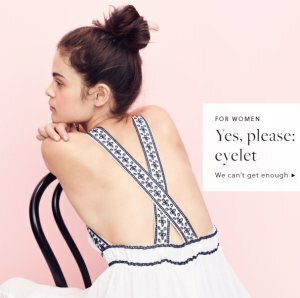 J.Crew offers 40% off sitewite via coupon code "THANKU". 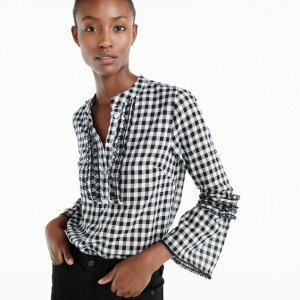 Today only(9/27), J.Crew offers 30% off sitewite via coupon code "SHOPFAST". Deal ends 9/27 23:59 EST. J.Crew offers an up to 60% off + extra 50% off Sale via coupon code "SALETIME". 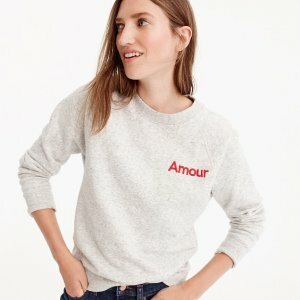 J.Crew offers 25% off with orders over $125, 30% off with orders over $200 via coupon code "MOREISMORE". Shipping fee is $5, or free shipping on orders over $150. 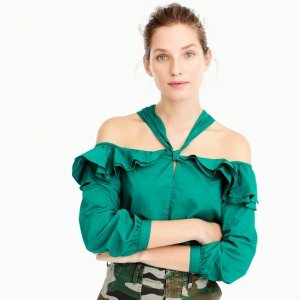 J.Crew offers 25% off all swim,T-shirts,shorts via coupon code "BYEWINTER". 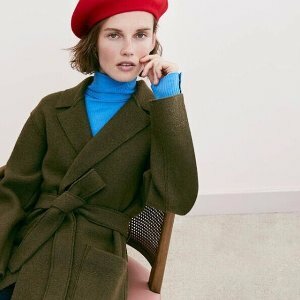 J.Crew offers 25% off full-priced items+ extra 30% off sale items via coupon code "GETSHOPPING". 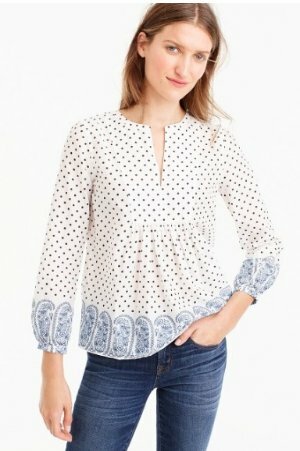 J.Crew offers 25% off wear to work styles via coupon code "SHOPTOIT". 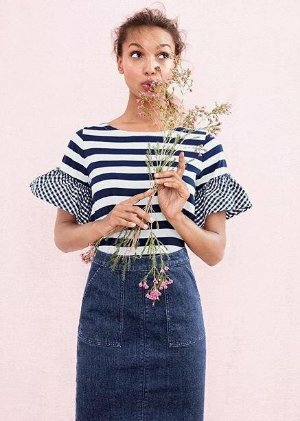 J.Crew offers an extra 40% off sale items via coupon code "SALEFUN". 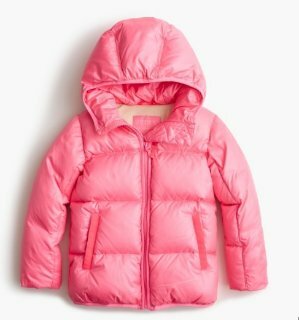 J.Crew offers the Big Girls' Marshmallow Puffer Jacket, Size 10-16 for $25.79 via coupon code "SALEFUN". Deal ends 3/7 or while supplies last. Features: Hits at hip; Ripstop nylon; Zip closure; Pockets; Mitten loops; Lined; Machine wash; Import. J.Crew offers 20% off sitewide via coupon code "SHOPFAST". 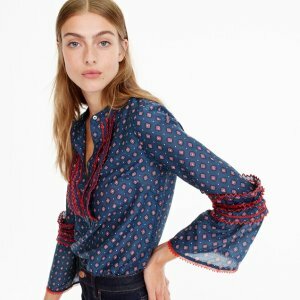 J.Crew offers an extra 30% off sale items or extra 60% off final sale items via coupon code "YAYSALE". J.Crew offers 30% off sitewide via coupon code "WEEKEND". J.Crew offers 25% off or 30% off $150 sitewide via coupon code "HEARTYOU". 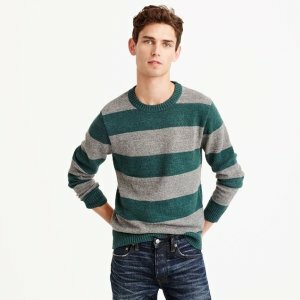 J.Crew offers 20% off sweaters + extra 30% off sale items via coupon code "ZY2BU". 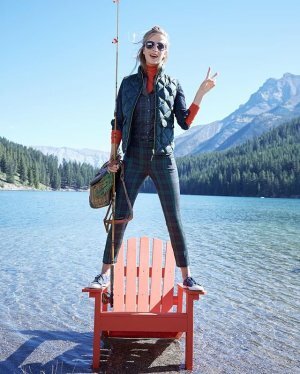 J.Crew offers an up to 70% off + extra 30% off sale items via coupon code "SHOPNOW". J.Crew offers an extra 40% Final Sale Styles via coupon code "GETSHOPPING". 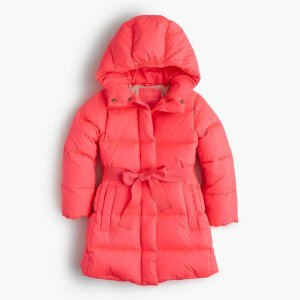 J.Crew offers 40-60% Off Select Styles kids Apparel Sale. Also offers an extra 40%-50% off final sale via coupon code "SHOPSALE". J.Crew offers the Nadia Dress in Silk Chiffon for $20 via coupon code "SHOPSALE". Two days only! 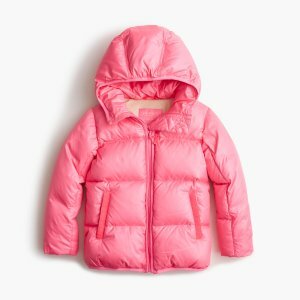 J.Crew offers 50% Off Select Styles kids Apparel Sale. Also offers an extra 40%-50% off final sale via coupon code "GOSHOP".